PLEASE READ: There are two registration options. 1) You are the parent of a player and would like to sign up to play on a team in Region 1031. Go here for registration. REGISTRATION IS CLOSED for U5 - U14. Please complete the waitlist form if you are interested. 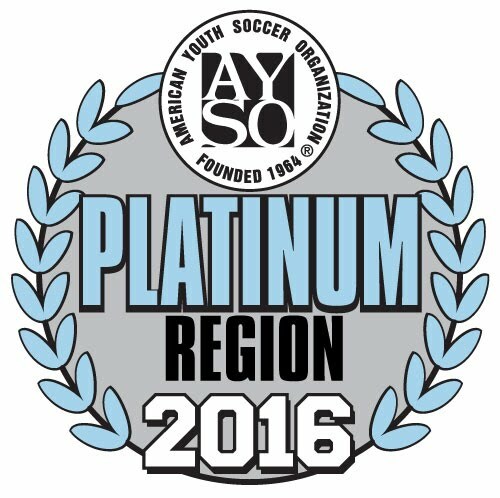 2) You are an outside team (Tournament team) from another AYSO Region and would like to register your team to play in the Spring League. First teams scheduled on a field setup goals. Last teams that play on a field breakdown goals.